New WhatsApp scam, Beware of it. 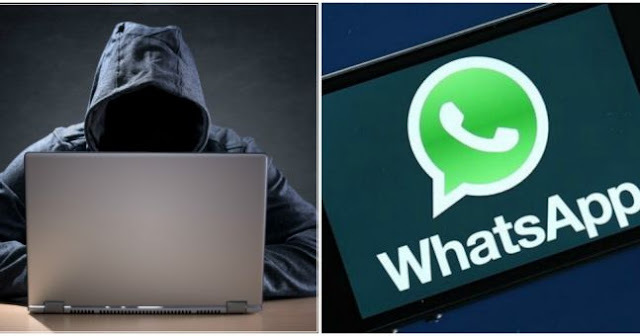 There's a new malicious link doing rounds on the social media and WhatsApp. Reddit user u/yuexist reported a suspicious link that is being shared through WhatsApp that tricks users into installing malware. According to the Reddit user, the link promises users with the option of installing WhatsApp in different colours. After clicking on the link, the user is asked to share the site with his/her friends in order to get themselves verified. After this is done, the friends receive a message that reads, “I love the new colours for WhatsApp,” along with the fake URL. The feature allows users to select up to three chats (including both individual and group chats) on the top, so that they don't get lost in the list of conversations. To pin a chat, users just have to long press on it and then tap on the pin icon that appears on the top bar. There are other icons as well, which can be used to access options such as delete, mute and archive. As noted by The Independent, WhatsApp’s growing popularity in Europe and India has meant it has gained scammers attention in recent months. The chatting-app is available in over 50 different languages around the world and in 10 different languages in India itself.